At Santa Ana Bail Bonds, our priority is helping you bail your family member out of jail as quickly as we can. It does not matter if it is your husband or wife, son or daughter, or brother or sister, we can help you rescue them. We have been helping families bail their loved ones out of jail since 1987 and we continue to help hundreds of families daily. If you have a family member who has been arrested, do not make them sit in jail any longer than they have to. Your loved one is innocent until proven guilty, and they should not have to stay in jail unless they are found guilty. Everyone has the right to be bailed out of jail, let us help you exercise your loved one’s right. Just give our bail agent the name of your family member, his or her birthday, and the county where he or she was arrested. Our bail bondsmen will do the rest. At Santa Ana Bail Bonds, we will search through the county databases for you and find your family member’s information. Once we have all the required information, we can begin working with you to come up with a payment plan. Call now at 866-998-2245 for help bailing out your loved one. At Santa Ana Bail Bonds, instead of making you pay the entire 10% of the bail bond up front, we work with you to come up with a personalized payment plan. A plan that works around your budget so that you can truly afford to bail the one you care about out of jail. We make it even more affordable by providing our bail bonds with 0% interest so you only pay the 10%. On top of that, we can offer qualified clients a 20% discount on the price of the bail bond. We can offer you a discount if you, or a co-signer, are a member of the military, are a member of AARP, are a homeowner, or have a private attorney. With this discount, you will only have to pay 8% of the bail bonds, and not the usual 10%. Santa Ana Bail Bonds has been a family-owned company since our founding 29 years ago. As a family-owned company, we understand how important your family is to you. We will help you rescue your loved one from jail quickly, at a price you can afford. Our bail agents are available 24/7 to help you whenever you need help most. 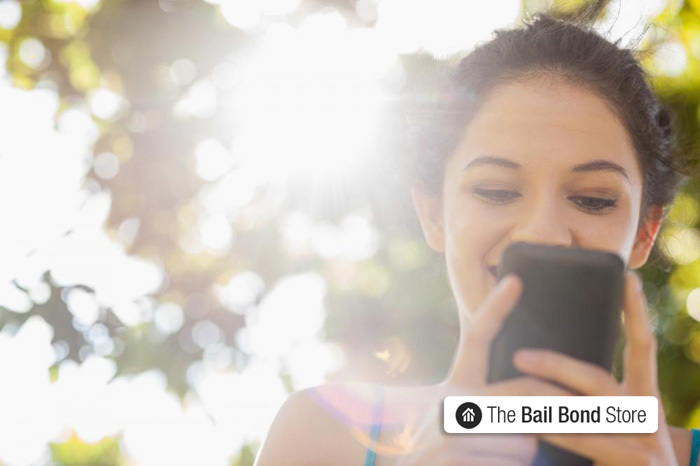 Contact Santa Ana Bail Bonds, California’s best bail bonds company, today by Chatting With Us or by calling 866-998-2245 now. Children See More Than You Think. Would They Be Proud of Your Driving?